Southdowns undertook a noise and vibration impact assessment for a proposed development for the Kingsway International Christian Church (KICC) in Havering. 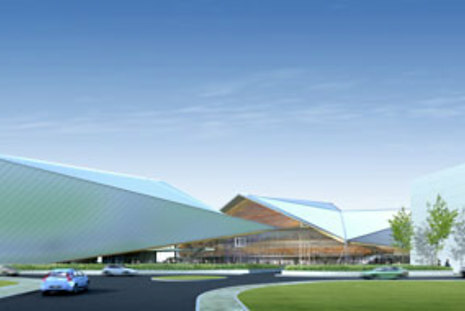 The development comprised a large 8000 seater auditorium facility for both congregation and entertainment purposes. Road traffic noise impacts were assessed in detail along with potential worse case noise levels during the use of the new facility for evening entertainment events in accordance with emerging guidance on noise from concerts. 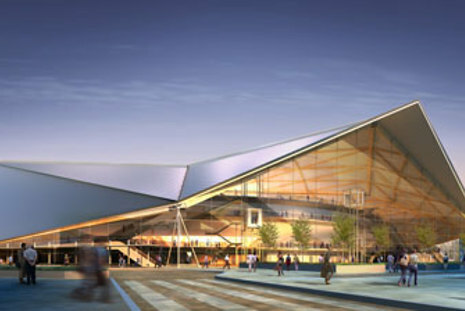 KICC were also proposing to use a temporary facility on the site for its operations whilst the main permanent auditorium was being constructed. Break out noise from the temporary facility was assessed in detail using measured noise levels from previous events and information of the insulation performance of the temporary structure.